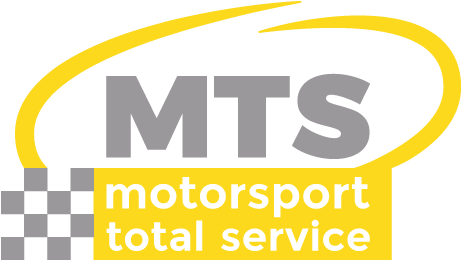 Our Motorsport service brings together all the knowledge that MTS harbours from the world of motor racing. MTS offers service for tires, logistics, equipment, transport and track assistance at prestigious competitions. 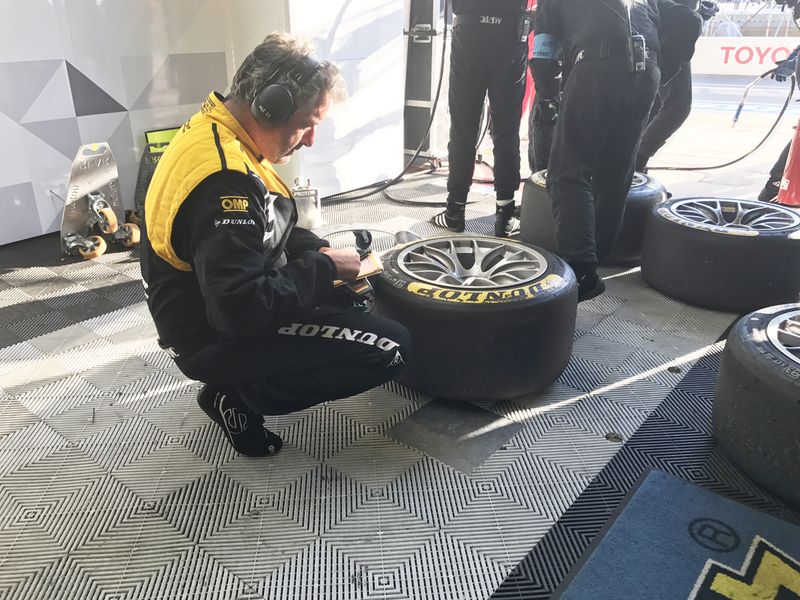 MTS is the dealer of Dunlop Motorsport in Spain, and Portugal. Our experience in this field includes participation in competitions such as the 24 Hours of Le Mans, the WEC (World Endurance Championship), the WSBK (Superbike World Championship), the ELMS (European Lemans Series), the Radical European Masters, GT’s, F3, and mono branded cups.. These competitions have taken us to the five continents and given us the knowledge to reach the excellence level we offer.